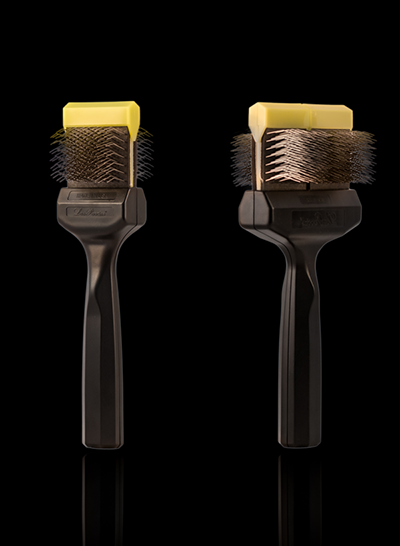 Les Poochs is the finest brand of luxury dog grooming products relied upon by pet lovers and groomers across the globe for over three decades. 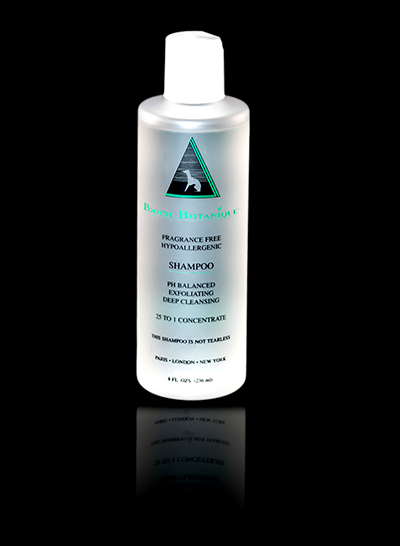 From bathing and brushing to freshening up, our luxurious dog grooming products collection will help keep your pooch looking fabulous and smelling luscious. 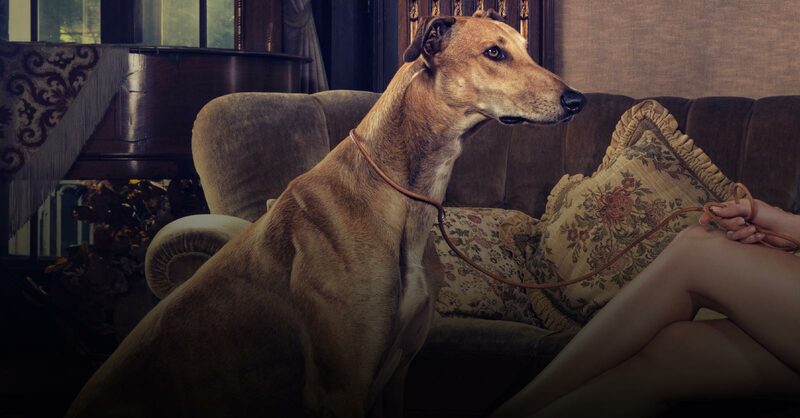 Aromatic yet delicate scents made in the South of France that linger on your pet for days. 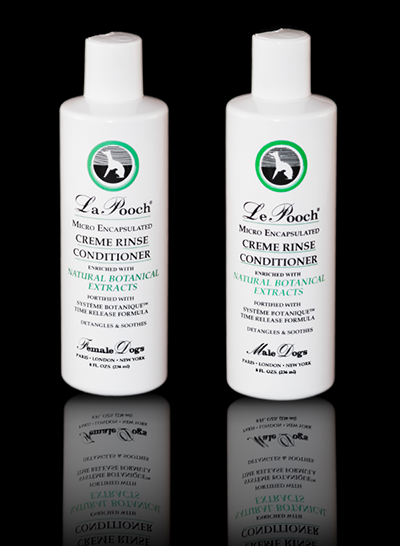 Decadent shampoos and crème rinses that gently cleanse and nourish, renewing the skin and promoting a soft, shiny, coat. 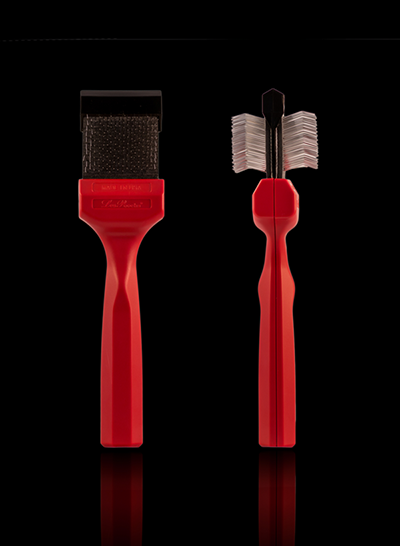 Uniquely-designed brushes that glide through the toughest mats with minimal effort and leave dogs with a show-quality finish. 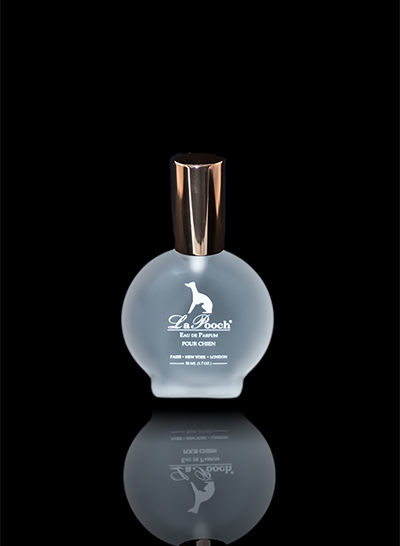 Peruse our site and see why so many dog owners and industry professionals consider Les Poochs to be the leading luxury pet care brand. Your best friend needs style too. 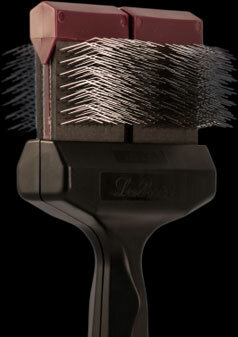 Les Poochs has the supplies you need to create it.